Best of Helsinki with one card! Comprehensive selection of attractions to experience. 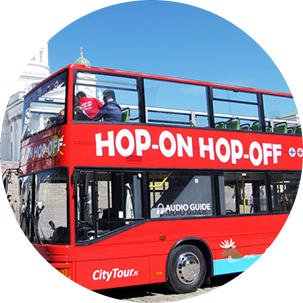 Free Hop-On Hop-Off, Sightseeing Cruises, Suomenlinna and Museums. Great benefits and big discounts! CITYPASS available again from May 2019! Our tour shows the best sights and highlights of Helsinki. Passengers can hop on and off as much as they please. Multilingual Audio Guide in 10 languages through individual head phones. 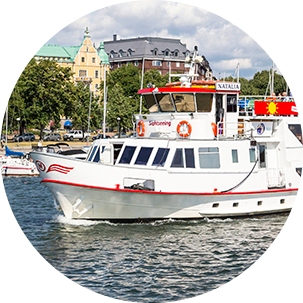 Take a sightseeing cruise in the beautiful archipelago, enjoy a lunch on the sea or pamper yourself and friends on our dinner cruise! 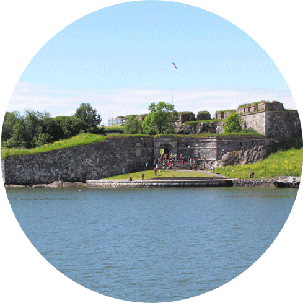 Enjoy the 20-minute ferry ride and explore Suomenlinna Sea Fortress, the popular UNESCO World Heritage site in Helsinki.